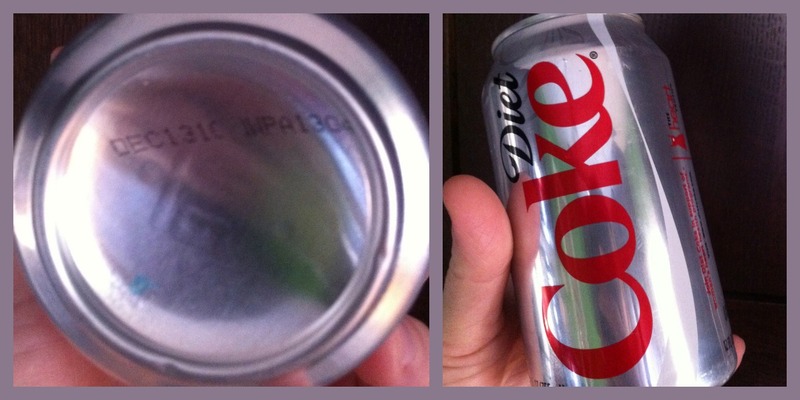 See the date on that can? That says Dec 13, 2010. Matt found it last week when he changed offices and for some reason started to drink it. Spoiler alert...it was nasty! Not even my iron stomach could take this. That was nasty Wyatt.